A range of Fluke Process Instruments’ DATAPAQ Food Tracker systems for in-process measurements and the industry-specific analysis software cover all temperature monitoring requirements in cook and chill processes. Automatic functions include HACCP validation and multiple simultaneous food lethality calculations (F0/Pu value, D-value, chill rate Critical Control Point). The company’s innovative optimization tool predicts the effect of parameter changes on the process, significantly reducing setup times. The modular systems are available with state-of-the-art six- or eight-channel data loggers which – depending on where the thermocouples are placed – record the development of foodstuff internal temperature, air temperature, and even humidity throughout the process. 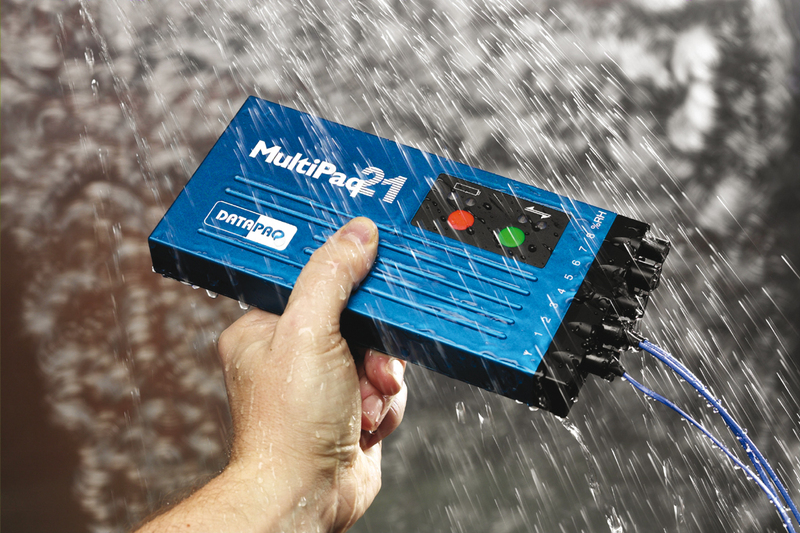 The DATAPAQ MultiPaq21 loggers can manage eight consecutive measurement runs before data download to a computer. The systems can also be set up for data transmission via radio and real-time data export via OPC (Open Platform Communications).